If a hedge fund manager who has achieved annualized returns of 23 percent over the past twenty-one years offered you a stock tip, would you listen? A $10,000 investment 21 years ago compounded at 23 percent would be worth $772,693 today versus the $50,553 it would be worth at the 8 percent return of the S&P 500. That’s the magical power of compound interest! The investor I’m referring to is Third Point Capital’s Dan Loeb. As of June 30, 2018, Loeb’s Third Point Ultra Fund has in fact returned 23 percent annualized after fees since it was formed in 1997. After 21 years, I’m inclined to believe that there is some skill involved here, not just luck. This week, Loeb just revealed through his second quarter 2018 investor letter that the latest addition to his Third Point portfolio is the online payment company PayPal (PYPL). Loeb also revealed that Third Point started building its position in shares of PayPal in the second quarter of this year. Based on what Loeb wrote about PayPal in his shareholder letter, I daresay that he hasn’t bought shares of this company looking for a short-term gain. 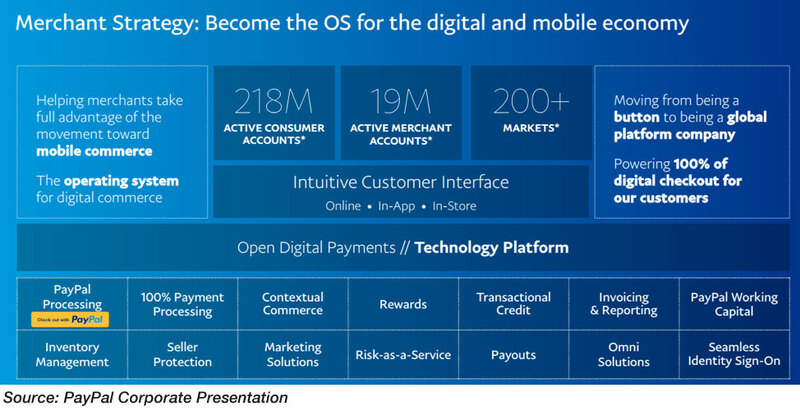 It looks to me like PayPal is going to be a core Third Point holding for years to come. Loeb believes that this is a fantastic business that is going to grow earnings at a rapid clip for a long time to come. What Loeb likes specifically about PayPal is that has established a dominant position in its business. He points to the fact that PayPal is an online payments company that currently processes almost 30 percent of all e-commerce transactions globally (excluding China). That is impressive. I’m hard pressed to think of many companies that hold a 30 percent market share in such an important industry. PayPal is a company that is ingrained in the future growth of online consumption. There are few — if any — trends that I’d prefer to have exposure to than the growth in e-commerce. 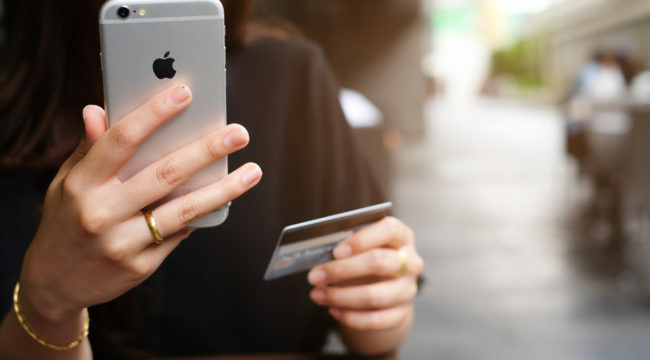 I was surprised to learn that even today, e-commerce accounts for just 10 percent of all retail transactions.1 That percentage is going to increase many times over in the coming years and PayPal is going to be a huge direct beneficiary of it. With 237 million active accounts and 19 million different merchants locked in using PayPal, Loeb notes in his letter that PayPal has a scale advantage that is ten times that of its competitors. That is the kind of business moat that all great investors dream of. In addition to the rapid revenue growth that the continued global move to e-commerce will bring, Loeb also believe that PayPal has a big opportunity to improve its profit margins by making its operations more efficient. While PayPal has been around since the late 90s, it has only operated as a standalone business for the past three years since being spun-off by EBay. As a result, there are still low hanging efficiency gains to be picked. 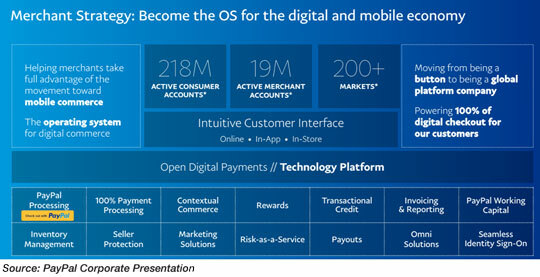 Today, PayPal generates a 25 percent operating profit margin on net revenues. Loeb believes that should be closer to 30 percent and will be as IT service costs are rationalized. There are 18,000 service jobs that are prime candidates for automation. Doing so will add more than $500 million to PayPal’s bottom line. Loeb expects that PayPal is going to produce earnings over the next 18 months that significantly beat what analysts are currently estimating. His target price for PayPal is $125 before the end of 2019. With PayPal shares having pulled back recently, that would mean that there is 50 percent upside to be realized in a pretty short period of time if Loeb’s vision comes to pass. Given that he has put up a two decade investment track record that is absolutely phenomenal, I wouldn’t be inclined to bet against him. P.S. This “follow the smart money” strategy is exactly what your Daily Edge editor Zach Scheidt has used to pull MILLIONS of dollars out of the stock market in his career. And tomorrow, he’s peeling back the cover on this strategy to help everyday investors like you start profiting! Stay tuned. This is a retirement life-saver you won’t want to miss.